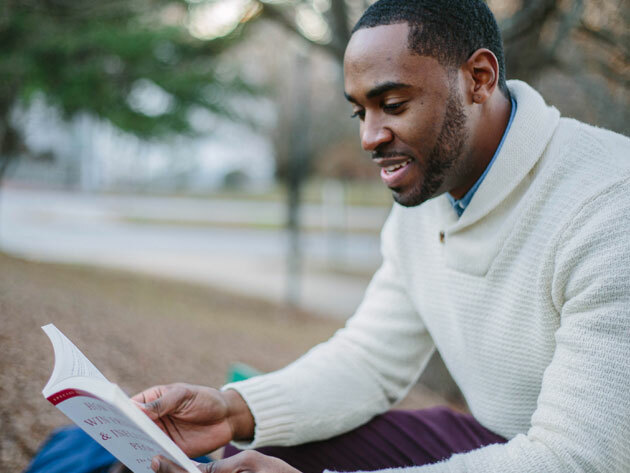 Reading efficiency has been linked to greater success in school and work, making 7 Speed Reading EX an excellent investment in your future. 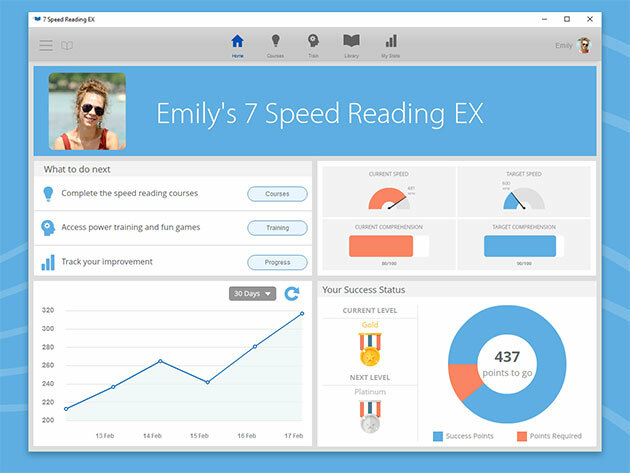 A TopTenReviews Gold Winner, 7 Speed Reading EX is simply the best software on the web when it comes to helping you read faster, comprehend more, and excel in your career. 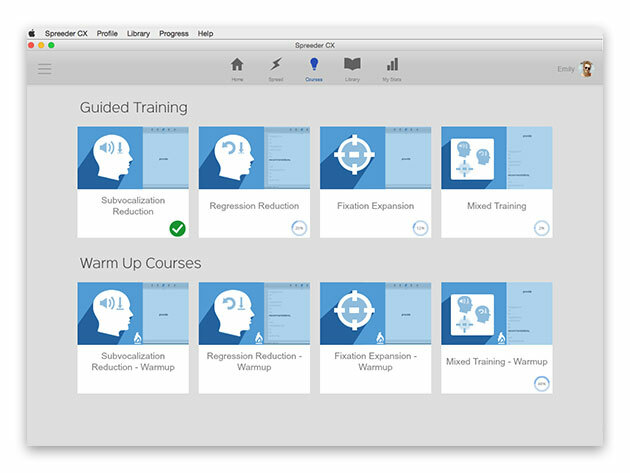 This software focuses on training and aims to triple your reading speed through a variety of interactive mediums, including learning strategies, software activities, video training, and more. As a result, you’ll fly through books, documents, web pages, and more, all while maintaining 100% comprehension — while opening doors to career opportunities you never thought possible. What is RSVP (rapid serial visual presentation)? 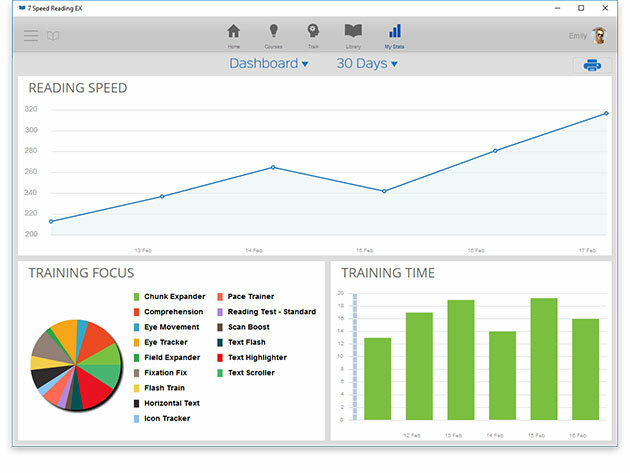 RSVP allows users to read digital content quickly by reducing eye movement and ultimately simulating a natural reading flow. Spreeder Pro is an RSVP e-reader that allows you to speed read any digital content you want. Simply upload URLs, documents or e-books, or paste text in the app, and the “e-reader” will display text at a rate that will help you get through your reading list in no time. 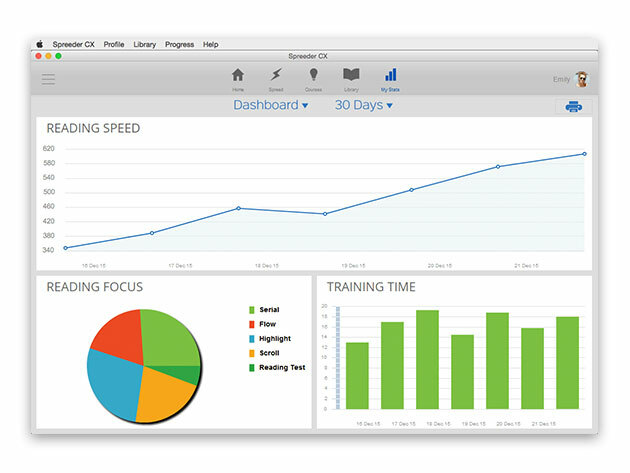 The experts at Spreeder have spent thousands of hours fine-tuning the newest version of the software to help you read at more than three times your normal speed with greater retention and without experiencing information overload.